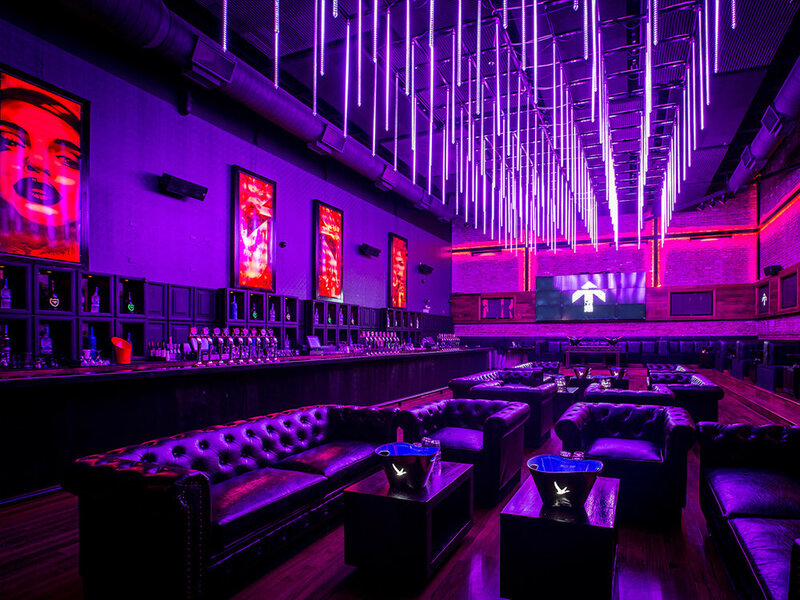 Nestled above Old Crow Smokehuse in River North, Chicago’s newest premier lounge, Tunnel, opened its doors in February 2015. As the name suggests, the nondescript entrance on Kinzie Street opens to a hidden covered staircase inspired by London’s infamous urban tunnels. 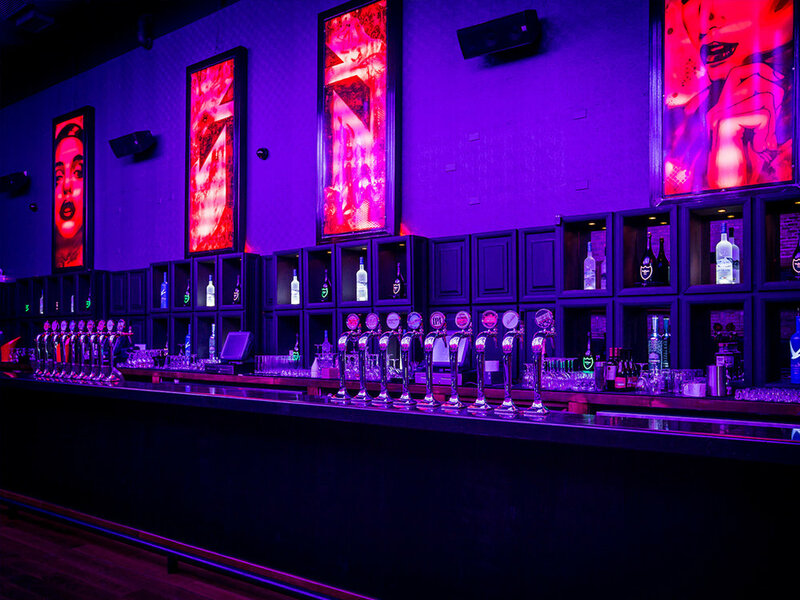 Blending the allure of a high-energy nightlife experience with VIP treatment, Tunnel aims to transform its venue on a nightlife basis into a unique scene.